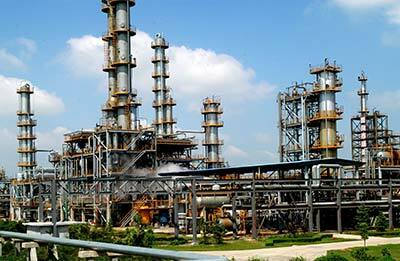 We have Know-how of production process technology for MTBE plants. It successively completed the engineering design for nearly 20 plants. All these plants were commissioned smoothly and in stable operation, which was praised highly by the owners. The typical process for MTBE/Butylene-1 Production with C4 raffinate as main feed stock is Barrel-type Out Cycle + Catalytic Rectification Technique, which is the most advanced process technology so far, with such strong advantages as advanced process, short flow, simple structure of equipment, easy operation, low consumption on energy, low investment, flexibility in operation etc. The general conversion ratio of isobutene with this process is 99.9%. The MTBE Synthetic Packaged Process Technology of Fixed Bed and Mixed Bed, developed by QPEC, was awarded National Second-class Progressive Prize of Science and Technology in 1977. Qilu 40,000T/Y MTBE Plant and 15,000 tons / year Butylene-1 Plant engineered by us were respectively awarded First-class Prize of Shandong Province and National Bronze Prize. Nanjing Yangzi Refining and Chemical Corporation MTBE / butylene -1 plant was awarded first prize for excellent design of Shandong Province, Maoming MTBE/ Butylene-1 Plant engineered and supervised by us was awarded Silver Prize of Construction of China. 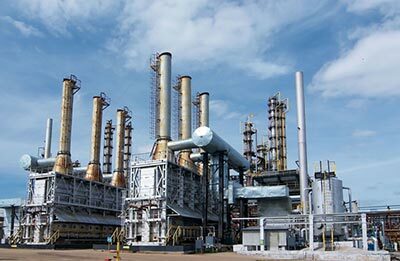 The commissioning of MTBE/ Butylene-1 Plant of Yangzi Petrochemical Co. and the MTBE/ Butylene-1 Plant of Zhongyuan Petrochemical Co. engineered by us were successful once through, respectively in Aug. and Nov. 2004. 60,000T/Y revamped MTBE/ Butylene-1 Plant of Lanzhou Petrochemical Co., engineered by us was produced quality products in Sep.2004. 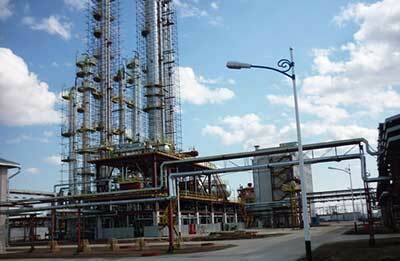 General Contract of Dushanzi 120,000 tons / year MTBE plant / 4 0,000ton / year butylene -1 plant has already realized the start-up conditions, the general contract of Fushun Petrochemical corporation MTBE projects are also under construction and expected to put into operation in 2011.